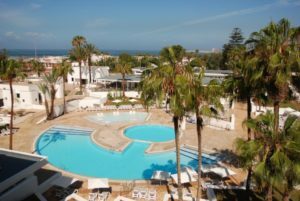 July, London 2018:The Barceló Hotel Group is delighted to announce the management of two hotels in Morocco. Located in Tánger and Agadir, this will form part of the group’s global expansion plans. The urban hotel in Tánger has 138 rooms and boasts a fantastic location on the picturesque corniche and is just a ten-minute walk from the historic centre. Meanwhile in Agadir, guests will find a fun resort located close to the popular promenade which runs along the coast. In both hotels, guests can expect to find a varied foodie offering with a buffet and an a la carte restaurant; a bar and outdoor pools. The Tánger hotel also lends itself to business guests with MICE facilities, whereas the Agadir resort is aimed at leisure guests and has a wide range of sporting facilities including mini-golf, a tennis court and a basketball court. Having first launched in Morocco in 2006 with Barceló Casablancaand then Barceló Fez in 2011, this North Africa hotspot is a key destination for the group. 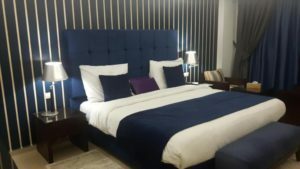 In addition to these two properties will be the launch ofBarceló Anfa Casablanca, which is set to open at the end of this year, taking the total rooms on offer throughout Morocco to 888 across five hotels.